If you have coded your website yourself, or employed a web designer to do it for you, you need to upload the website content to Plesk before the website becomes available on the Internet. Plesk gives you the option to upload content either using FTP, or the file manager. The instructions below explain how to do both – choose which option works best for you. It is possible that the website you have uploaded requires a database to function. Creating your website in Presence Builder means that you do not need a database. 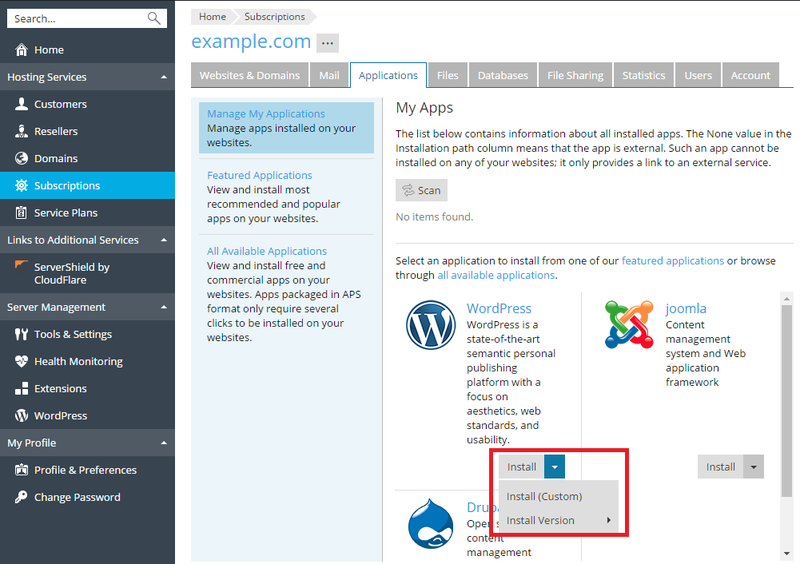 Note that installing a CMS following the instructions above means that a database will be created for your website automatically. If you do not know about the custom DNS Records, please leave its default values. This concludes our tutorial. We hope it was useful, and encourage you to further explore guideit plesk control panel and learn all the other ways it can make managing your web hosting account easier.